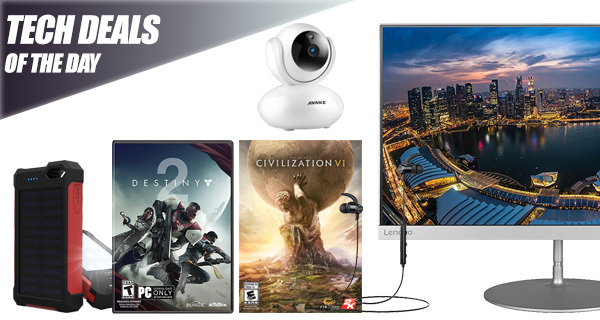 It is once again that time for you to peruse through some wonderful technology deals. Check out everything that’s on offer, put them all in your basket, and make sure to grab the money-savings right now before they disappear forever. Starting off we are looking at is a fantastic deal on a 1080p wireless IP camera for the home, coming in for just $80 down from $160! Next up is 10,000mAh solar-rechargeable power bank for $15. 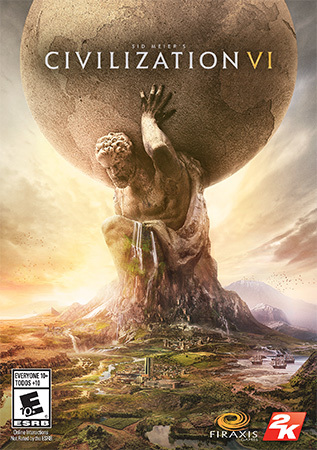 There’s also a digital copy of Sid Meier’s Civilization VI for the Mac and Windows for $40. A digital copy of Destiny 2 for the PC, Xbox One, and PS4 is also available for just $48. 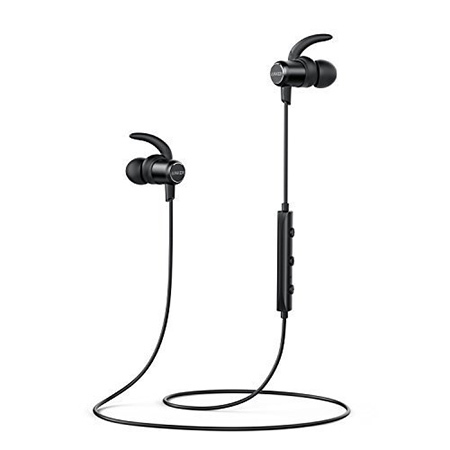 There’s a pair of wireless in-ear headphones for $20 as well. Last not but the least, is a 24-inch QHD LED monitor display from Lenovo that costs just $150. As always, all the deals listed here are available for a limited period of time only, or till stocks last, whichever happens first. Make sure you grab the deal of your choice quickly before the offers expire. Enjoy the savings! 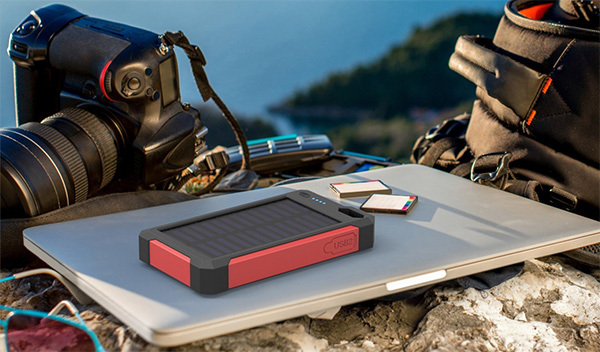 Portable power banks are a fantastic little gadgets to have in your arsenal if your smartphone or tablet literally dies in service, but what’s even better is when that gadget comes with a 10,000mAh hour battery and the ability to charge itself via the sun. That’s an almost constant and ever-lasting charging experience. Best of all, you can use the following promo code at checkout to grab the power bank for just $15: ICSOLAR9. There are so many security cameras on the market that it can actually be difficult to pick one. That’s when you need to start looking at deals like these to see what you can get an offer on. This one comes with stunningly smooth 1080p video recording allowing you to watch over your property. There’s also motion triggered recording, and a two-way audio experience. Anyone with any kind of gaming pedigree will immediately recognize that Civilization is one of the greatest strategy franchises ever released. This particular version of the game allows you to go about building power expansive empires all from a single screen, and all with a single download code that gets you up and running immediately. 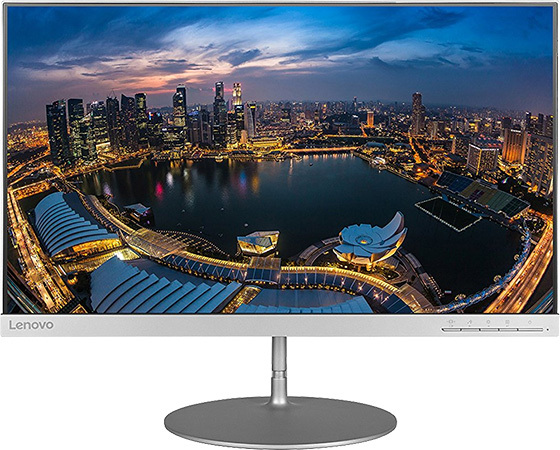 This Lenovo monitor not only looks stunning in terms of its actual product design but it also comes with superb clarity thanks to its QHD resolution. Working and going about your daily grind in the office has never looked so good with its narrow bezels and 16.7 million color output. 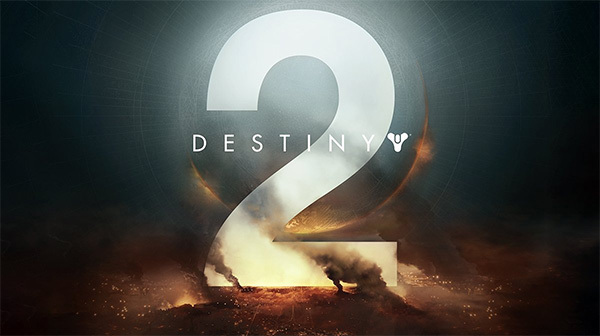 If you loved the original Destiny title, then you are definitely going to love the sequel. This is a gloriously stunning action shooter which takes you on a journey across the solar system as humanity’s last safe city has fallen to a crazy invading force. Do you have what it takes to defeat the Red Legion? To get it for $48, you must add it to your cart and the discount should be applied automatically upon checkout. These are living, music-pumping proof that you don’t need to spend hundreds of dollars to get a decent and reliable set of wireless earphones. Invest what seems like a tiny amount of money and you can have everything that you need right here from a personal music sense.